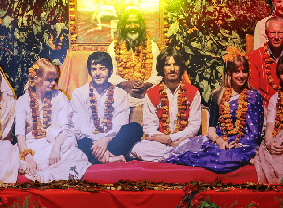 The Beatles Story celebrates 50 years since The Beatles travelled to Rishikesh, India with a new special exhibition, featuring memorabilia, imagery, sounds and exclusive interviews! Be transported on an incredible immersive journey as we tell the story of how four young lads from Liverpool were propelled to the dizzy heights of fame and fortune from their humble childhood beginnings. 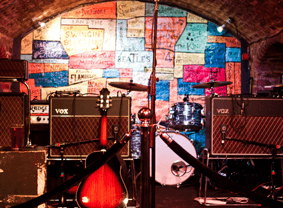 Replicas of the Casbah, Mathew Street and The Cavern authentically capture the early 60s, allowing you to personally experience the very places that helped make The Beatles the greatest band in the world. Hear the story unfold through our complimentary ‘Living History’ audio guides, which are available in twelve different languages. With special exhibitions, authentic memorabilia and exclusive photographs, there's all this and much more at this award-winning attraction. 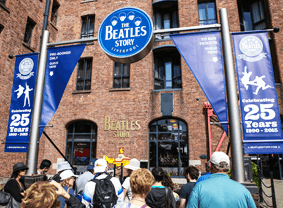 Julien’s Auctions bring their annual Beatles auction extravaganza to The Beatles Story, Liverpool as part of a spectacular two-day Beatlemania event. 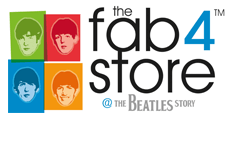 Visit the Fab4 Store for clothing, gifts, books, music and much more. 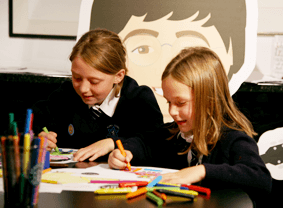 The Discovery Zone at The Beatles Story provides the ideal educational day out for your primary school. Excellent Group rates available for groups of 10+ people. 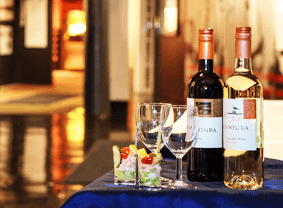 Want your corporate event to be something to twist and shout about? 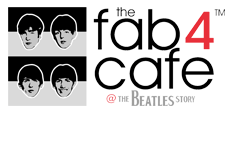 Sit back and relax with The Beatles and enjoy one of our specialty coffees in our Fab4 Cafe, Albert Dock or Fab4 Cafe, Pier Head. 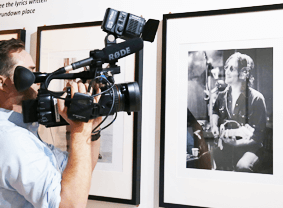 Here at the Beatles Story we welcome enquiries from media all over the world. Click here for our press releases and media contact details. The Beatles Story are lucky to be working with some great people at the moment, find out more here. 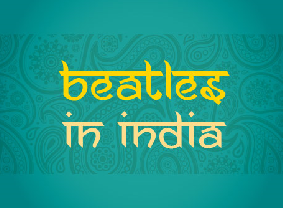 The Beatles Story presents a NEW special exhibition, exploring the story of The Beatles' visit to Rishikesh, India 50 years ago. 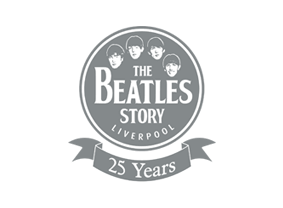 As part of our 25th anniversary, the Beatles Story found itself 25 worldwide ambassadors. 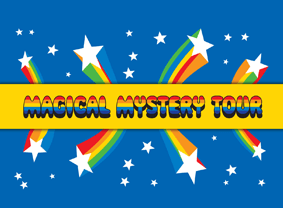 Click here to book tickets for a host of other Liverpool attractions. The Beatles Story offers a FAB programme of events for all ages, including workshops, live music and Q&A sessions. Click here to find out more! 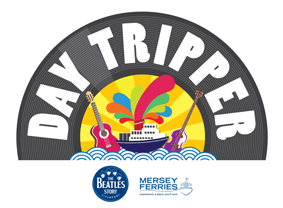 Enjoy two of Liverpool’s iconic experiences in one combined ticket with the Day Tripper.